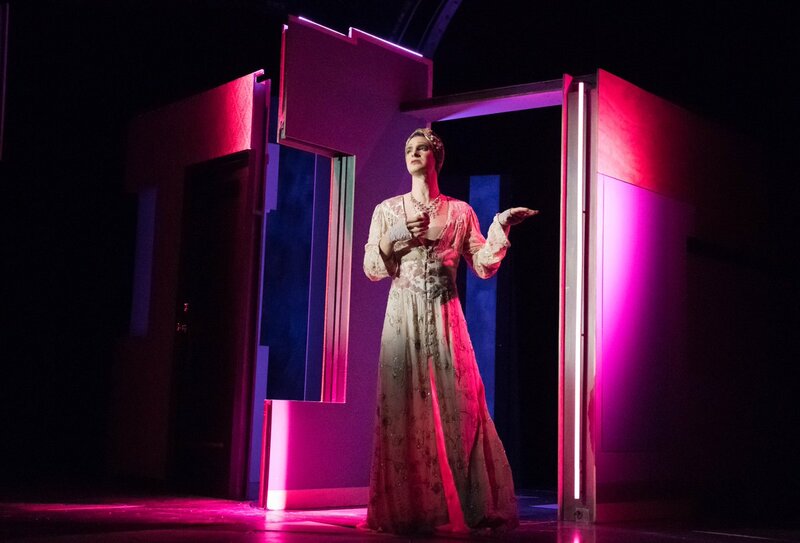 This is Andrew Garfield as Prior Walter in the new productions of Angels in America. Had a hard time finding this image, it appears in the print edition of Ben Brantley's review in today's NY Times but it's missing from the online version. I finally found it on Twitter.